Something from my bar whenever I feel like it episode CXXXIIIsteemCreated with Sketch. 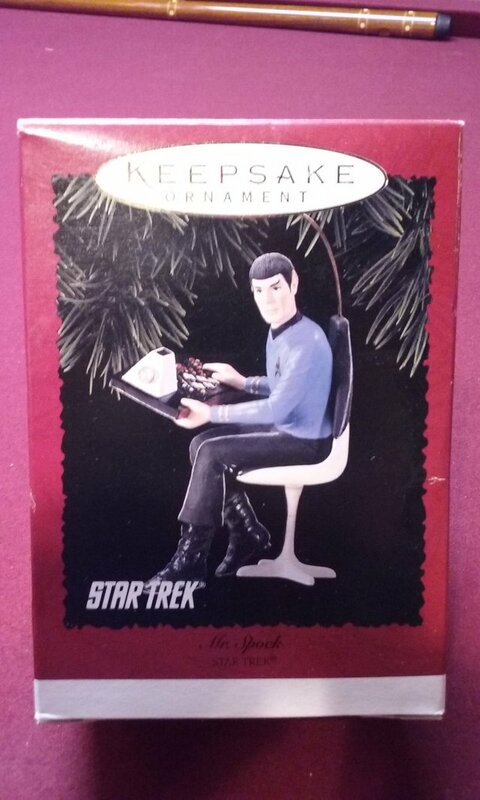 Bonus Holiday Ornament Episode. 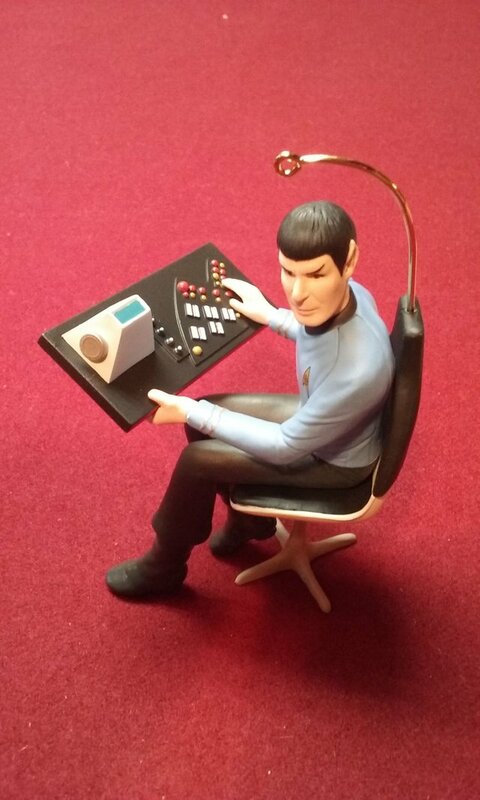 How about a collectible Spock ornament? 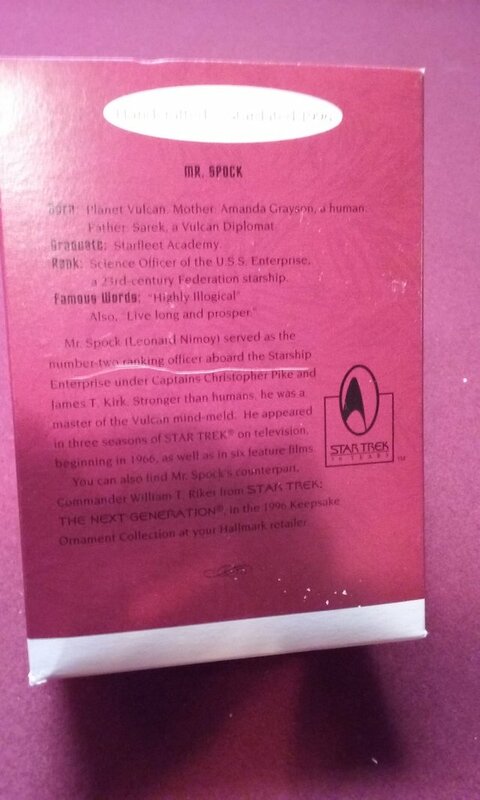 This one is apparently from 1996. 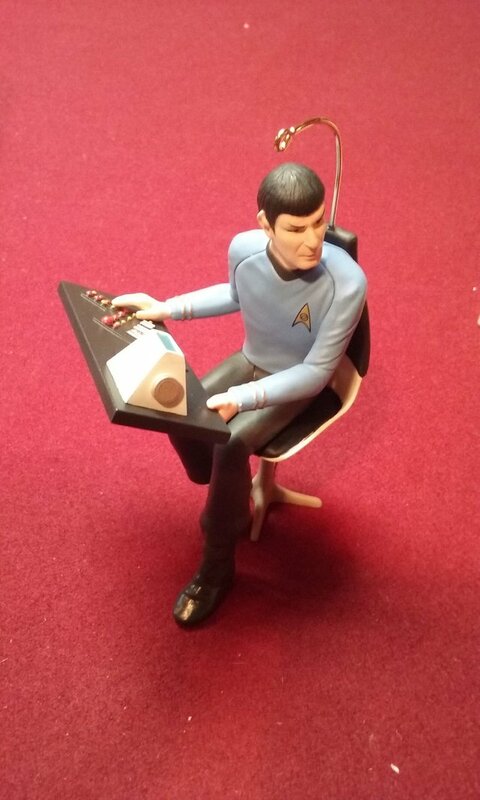 It's a replica of Spock sitting at his science console.